Good news for global travelers! Tibet Tour Departures April are free to look up now! Since 2008, Chinese government has forbidden foreign travelers to come to Tibet in each February and March. 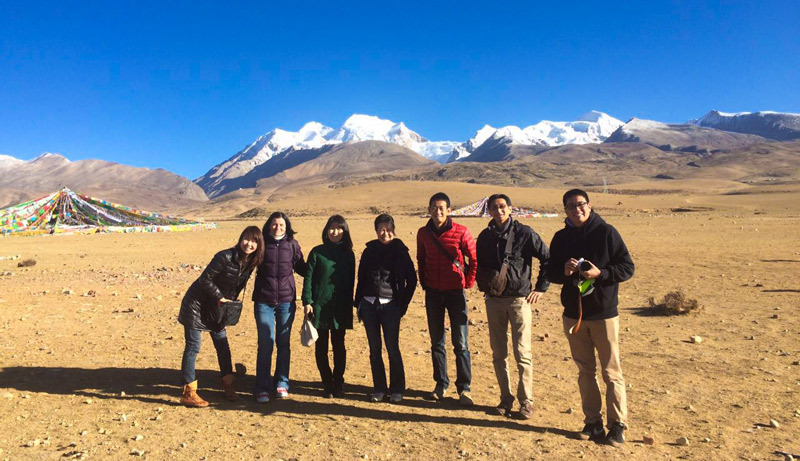 So, April is actually the first month for foreigners to travel in Tibet. The landscapes of Tibet start to refresh after a long winter. So travelers can enjoy the typical spring views of Tibet Plateau. Meanwhile, April is also one of the best seasons for mountaineers to climb Mt. Everest. Climbers from different countries will gather together at Everest Base Camp and prepare for conquering the highest mountain in the world. For travelers who come to visit Everest in April, they will see many flags and tents of different nations at the base camp. 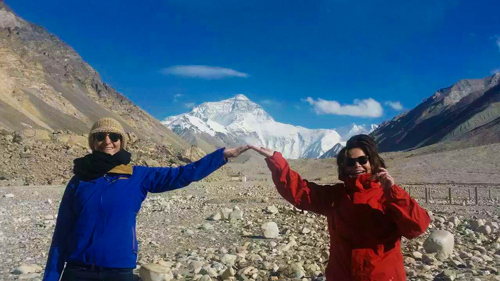 Moreover, they will also enjoy the stunning views of Everest. The weather of Tibet in April is always sunny. The mean temperature of Lhasa during the day is around 15-20℃, but it may less than 10℃ in the night. Therefore, you’d better prepare some warm clothes when you travel to Tibet in April. Here below is the Tibet Tour Departures in April. Read more Everest tour departures in 2017 and 2018. Besides, find more Kailash tour departures in 2017 and 2018. Notes: 1. If above departures in April don’t match your plan, then please design your own dream Tibet tour plan with our Tibet travel advisor! For more info of Tibet travel tips, please read our Tibet Travel Blog.